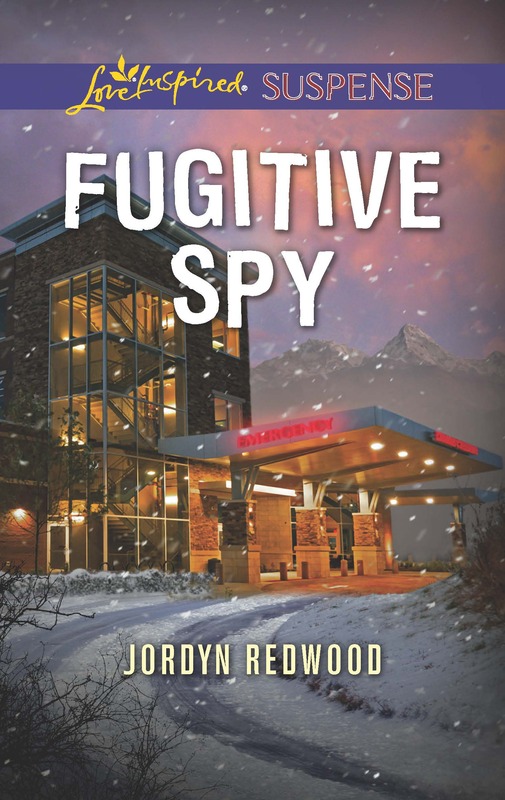 I’m so pleased to be hosting author Jocelyn Green this week. She e-mailed me a feasibility question and I managed to rope her into writing a few posts about the medical aspects of the Civil War! I know…I’m a tricky girl. Jocelyn has graciously agreed to give away a signed copy of her novel Wedded to War. Just leave a comment in the comments section that includes your e-mail address on any of her posts this week and you’ll be eligible to win– though must live in the USA. Drawing will be Saturday, September 1, 2012 at midnight. Winner announced here on Sunday, Sept 2, 2012! It’s impossible to write a Civil War novel about medical care in the Union army without having at least some text devoted to amputations. Here’s some of the information that helped me as I wrote Wedded to War, and even now as I’m working on the next novel, Widow of Gettysburg. Contrary to popular belief, the days of “biting the bullet” (or a leather strap) during an amputation were over by the time of the Civil War. Anesthesia was available in the form of chloroform and ether, even in field hospitals. However, if the soldier had been wounded more than 24 hours prior to amputation, the surgeon would not give anesthesia for fear the patient would not recover from it. 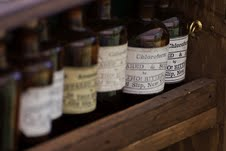 And unfortunately, the Confederacy had a severe shortage of medicines, including these, to work with. So even though the medicine existed, there were plenty of cases where the patients had to go without it. But in the cases where anesthesia was available, there were specific guidelines for how to administer it. · Chloroform should be given in the fresh air with the patient’s head on a pillow and the body remaining horizontal throughout inhalation. · Clothing should be loosened about the neck, chest and abdomen so that breathing is not restricted. · Only a light but nutritious meal should be given earlier, or the state of unconsciousness during the second stage of the anesthetic might bring on vomiting. The Confederate manual went on to instruct: “all special instruments of inhalation have been discarded, and a towel or napkin, folded into a cone, by having its corners turned down, is not almost universally employed for the purpose. The chloroform, about a drachm (one-eighth ounce) is poured into this cone, and is held over the patient’s mouth and nostrils which should previously have been anointed.” Holding the cone a half-inch from the patient’s face prevented facial blistering and allowed adequate air flow. The first stage of anesthesia was one of excitement, producing “muttering, wild eyed, the cries, the exalted imagination” followed by “violent struggles, attempts to rise, and rigid contraction.” If the spasm extended to the larynx, there would be danger of breathing being obstructed. Surgeons were instructed to remove the cone temporarily if this were the case. The second stage was that of unconsciousness, insensibility and relaxation of the voluntary muscles. Eyelids would no longer contract when touched. The pulse would slow and weaken, respiration became shallow and feeble. Ether was slow-acting, had a foul smell patients objected to, and caused coughing. But it was frequently used in general hospitals where time was not as pressing, because, unlike chloroform, it did not cause vomiting, prostration or increased excitement. It was also far less dangerous if the wrong dose was given. Throughout the Civil War, only four deaths were recorded from overdoses of ether, while chloroform’s rate was 5.4 deaths for every thousand that used it. The book, Civil War Medicine, by C. Keith Wilbur, M.D. has easy-to-understand explanations and diagrams of various types of amputations. Those interested in primary source material for the operations can thank SonoftheSouth.net for posting excerpts from The Practice of Surgery by Samuel Cooper, here: http://www.sonofthesouth.net/leefoundation/amputation.htmThe book, written in 1820, would have served as the how-to guide for surgeons in the beginning of the war. These online excerpts provide detailed instructions for amputation of legs, arms, fingers and toes, including photos of original Civil War instruments. Cooper, Samuel. The Practice of Surgery. London: A and R Spottiswoode, 1820. Available at Google Books here: http://bit.ly/OvS97P. I also did a post on ether and chloroform. You can find that here. 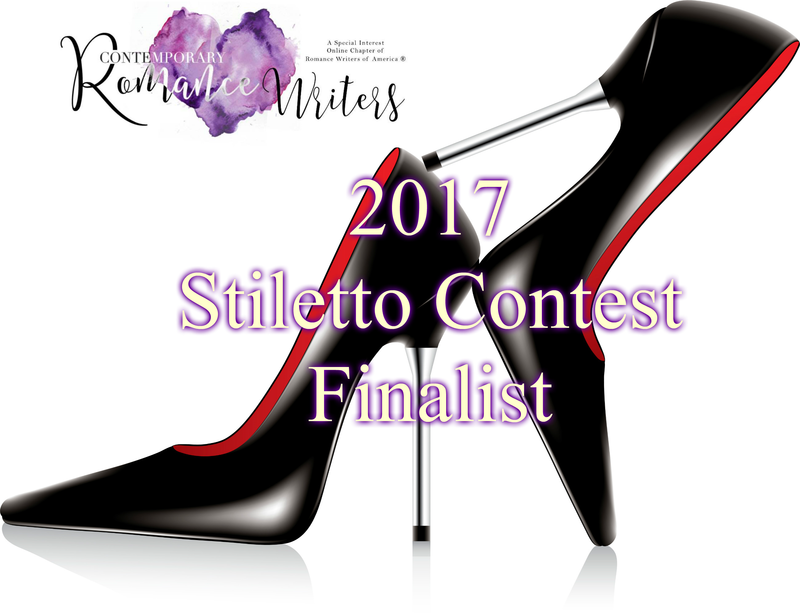 A former military wife, Jocelyn Green authored, along with contributing writers, the award-winning Faith Deployed: Daily Encouragement for Military Wives and Faith Deployed . . . Again. Jocelyn also co-authored Stories of Faith and Courage from the Home Front, which inspired her first novel: Wedded to War. She loves Mexican food, Broadway musicals, Toblerone chocolate bars, the color red, and reading on her patio. Jocelyn lives with her husband Rob and two small children in Cedar Falls, Iowa. 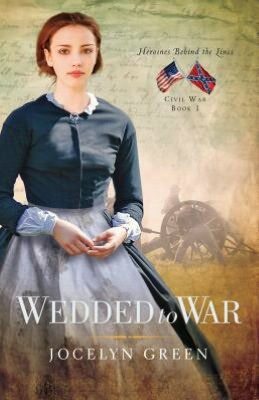 My novel Wedded to War explores the medical care of the Union army during that first chaotic year of the Civil War. During this time, disease was more of a killer than injury, especially in the Army of the Potomac during their ill-fated Peninsula Campaign in the marshes and swamps south of Richmond, Virginia. The terms diarrhea and dysentery were often used interchangeably, but both were widespread and seriously debilitating. (Some sources say General Robert E. Lee was suffering with it during the Battle of Gettysburg in 1863, and that it affected his decision-making ability.) On the Union side, there were at least 1.6 million cases with more than 27,000 deaths during the course of the war. Causes ranged from poor diet and cooking practices (called at the time “death by frying pan”) to infection with microscopic organisms. For unknown reasons, chronic diarrhea and dysentery sometimes persisted for the remainder of a soldier’s life. Treatment included a good diet of fresh fruits and vegetables, opiates in alcohol and sometimes oil of turpentine and glycerin. Malaria is a fever-inducing disease caused by microscopic parasites transmitted to humans by the bite of the Anophelesmosquito—but no one knew this during the Civil War. The cause was thought to be “swamp miasma,” an invisible agent which floated through the air. Nearly a million cases of malaria were reported in Union records, with approximately 4,800 deaths. The disease was most common among soldiers of both sides serving in the deep South. Quinine, as the powdered bark of the cinchona tree or as quinine sulfate derived from the bark, served as an effective preventative and cure. The major nutritional diseases seen during the war were scurvy (vitamin C deficiency), night blindness (vitamin A deficiency) and malnutrition. With diets often devoid of fresh fruits or vegetables, the vitamin deficiencies were often seen together. In addition to the individual disease symptoms (i.e. tender or bleeding gums), the poor diet led to compromised immune systems which hampered recovery from wounds and other diseases. Decent diet was known to cure and prevent the problems, but field logistics made this nearly impossible. There were 46,000 cases of scurvy in Union records, with 771 deaths. “Camp-followers” and city brothels offered ample encounters with prostitutes. Sexually transmitted diseases, primarily syphilis and gonorrhea, were common in the armies of both North and South. Among white Union troops, there were 182,800 cases of both diseases combined. There were no effective treatments, and there would be none until long after the war. Among the techniques they tried were rest, diet, injection of various metals in to the urethra, internal use of mercury compounds and even the application of mercury vapor on the surface of the body. Reports that nearly one-third of post-war deaths in veterans’ homes were due to late-stage venereal disease show the futility of these treatments. Typhoid fever, an intestinal infection caused by the bacterium Salmonella typhi, is generally contracted from contaminated food or water. Symptoms include delirium, fever, exhaustion, and red skin lesions. Associated diarrhea can lead to puncturing of the intestines and death. Survival of the infection was known to confer immunity from further infection. Union records show 75148 cases among white troops with 27,058 deaths, a 36 percent mortality rate. Similar rates were found in Black Union troops and Confederate troops. Treatments, generally ineffective, included opiates for pain, quinine for fever, various diets and calomel (a mercury medicine). Freemon, Frank R. Gangrene and Glory: Medical Care during the American Civil War. Chicago: University of Illinois Press, 1998. Wilbur, C. Keith. Civil War Medicine. Guilford, Connecticut: The Globe Pequot Press, 1998. Jocelyn has graciously agreed to give away a signed copy of her novel Wedded to War. Just leave a comment in the comments section that includes your e-mail address on any of her posts this week and you’ll be eligible to win– though you must live in the USA. Drawing will be Saturday, September 1, 2012 at midnight. Winner announced here on Sunday, Sept 2, 2012! Now, let’s get on to some exciting stuff! 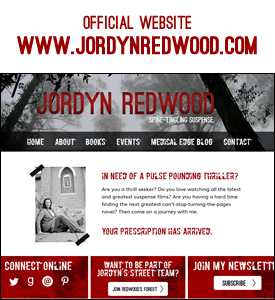 Hi Jordyn: I’m a Civil War novelist and working on my second book in the Heroines Behind the Lines series right now. (My first, Wedded to War, is about pioneering nurses for the Union Army and just released July 1 from River North, an imprint of Moody.) I’ve got a couple questions for you! 1) I read an account by Capt. O.H. Miller of the 59th GA which said he was basically called a lost cause (after an injury at Gettysburg) and “They ordered me to the dead-house where I remained fifteen days.” My question to you is: HOW in the world would he have been able to survive that? Can we believe his first-person statement? I did read in another book an account of a soldier who was left in a field for three days surviving by eating the maggots out of his puddle of blood. (I’m so sorry, that’s gross.) So, I suppose if Capt. Miller was in a dead-house, there would have been plenty of maggots to eat. What do you think? Any insights on this? It seems unbelievable, but I WANT to believe it because I want to use it in my novel! 2) I need one of my main characters to suffer from temporary amnesia from an injury at Gettysburg. What kind of a wound would produce this? I want him to regain his memory in about a month’s time (two weeks minimum). Hmmm…. okay question #1. Being in the dead house for just over two weeks. According to my research, the dead house is the morgue so there wouldn’t be any provision of food and water. The problem will be this… does he have access to water? If he has something to drink it’s probably reasonable to say he could have survived but with NOTHING to drink– dehydration will kill you in a few days– around one to three depending on the elements your body is in. So, if you want to use this in your ms—you’ll need to at least have him drinking something. But, he can’t just be lying there without fluids for 15 days and not die. I do find that particularly unbelievable. Here’s a previous post that discusses aspects of dehydration. Regarding question #2– what type of injury will produce amnesia? Really any type of head injury can produce amnesia so you could have some writerly leeway here. Here’s a previous post about amnesia. I found a few resources that were particularly interesting for my inner medical nerd. A former military wife, Jocelyn Green authored, along with contributing writers, the award-winning Faith Deployed: Daily Encouragement for Military Wives and Faith Deployed . . . Again. Jocelyn also co-authored Stories of Faith and Couragefrom the Home Front, which inspired her first novel: Wedded to War. She loves Mexican food, Broadway musicals, Toblerone chocolate bars, the color red, and reading on her patio. Jocelyn lives with her husband Rob and two small children in Cedar Falls, Iowa. Hey Redwood’s Fans… how’s the week been treating you? I am fully submerged underwater so if anyone has a life preserver out there… send it my way. LOTS of busyness but goodness going on. So many amazing things changed medically during this war. Author Jocelyn Green will be here all this week to discuss the medical aspects of the War between the States. It is fascinating stuff for sure AND she is giving away her book Wedded to War.